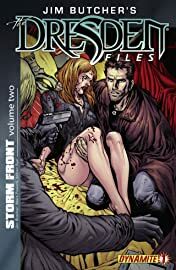 The bodies are piling up in the Windy City and Harry's key witness is one of them! 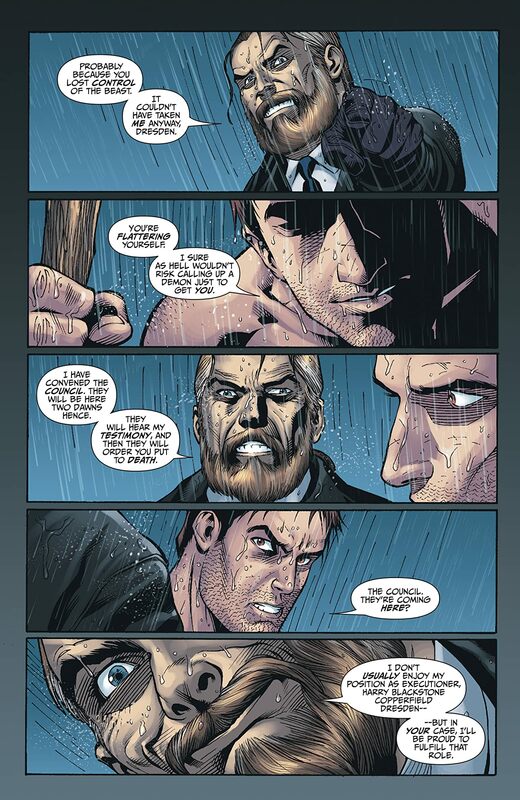 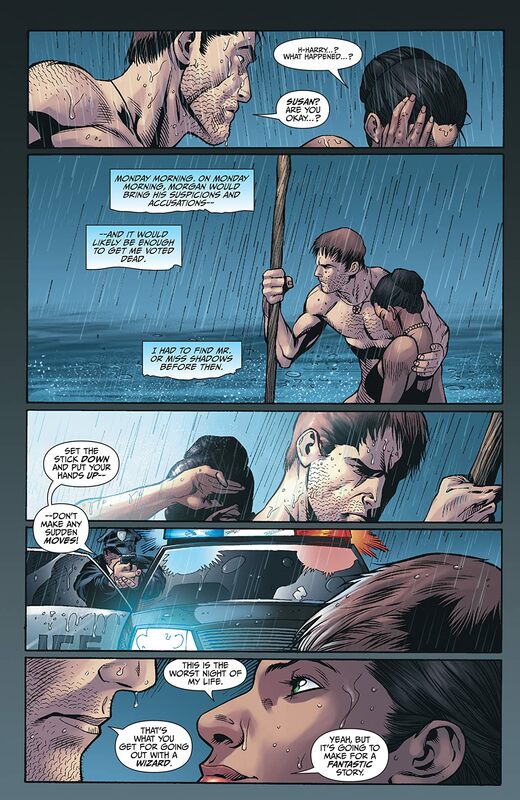 How will he prove his innocence and find the real killer now? 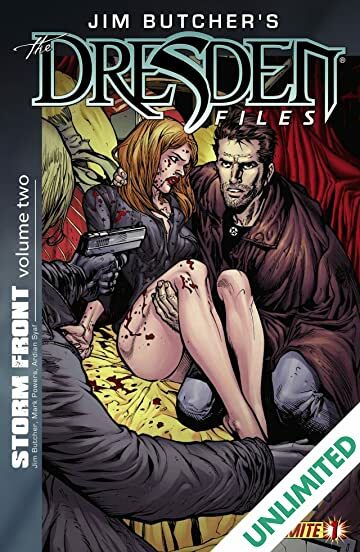 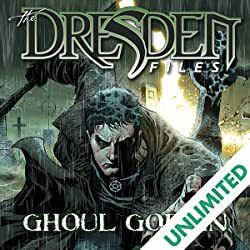 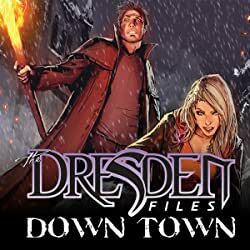 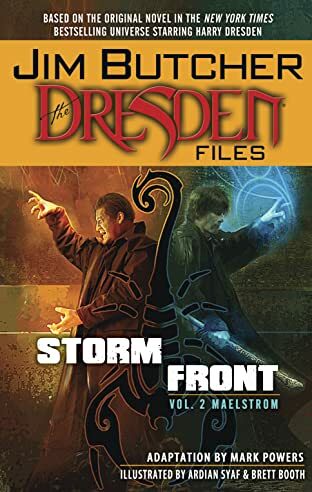 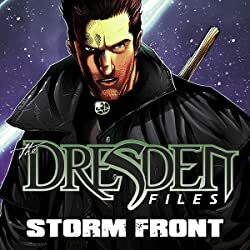 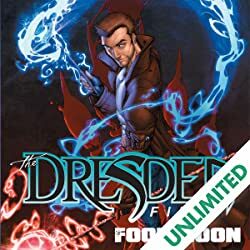 The Dresden Files: Storm Front continues to grab readers with the gripping mix of mystery and adventure that have made of Jim Butcher's bestselling The Dresden Files novels a hit with fantasy fans and mystery readers alike!